Recognizing Kansas Youth Leadership Forum alumni! All 2018 nominations due by June 1, 2018. Winner will be recognized on July 12, 2018. What is the Justin Cosco Award? Each year, KYEA selects a recipient of the Justin Cosco Award. The award begin in 2004, but was renamed in 2007 after the death of an alumni of the first Kansas Youth Leadership Forum, Justin Cosco. 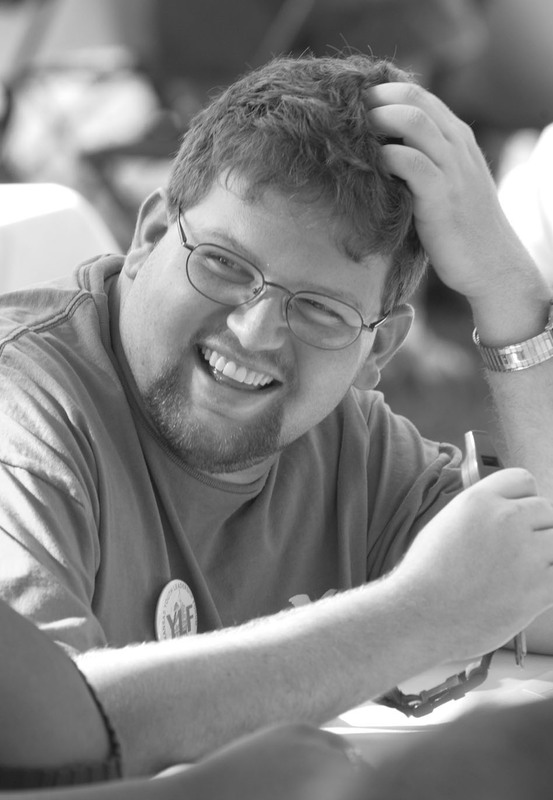 Justin was very important to the KSYLF family and was a true leader and supporter of the KS Youth Leadership Forum. This award is given to a KSYLF alumni who has demonstrated progress toward their goals and growth as a leader. Have demonstrated leadership skills and accomplishments. Be in the process of completing and/or have completed the KSYLF Personal Leadership Plan. Have used community resources to pursue leadership goals. Be willing to participate in post KSYLF activities. A “Justin Cosco Award” plaque. Recognition at the 2018 KSYLF Mentor Luncheon. Recognition as an outstanding leader in the disability community. An honor to add to a resume. Nominations due by June 1, 2018.